Who else has one? No one, I bet. I know a guy or two. These are sweet. Nice retention, but they pull out easy with a slight rocking motion, which should come naturally to anyone familiar with ak's. Csspecs produces excellent quality products. Yes, they do. I have 5 of them. 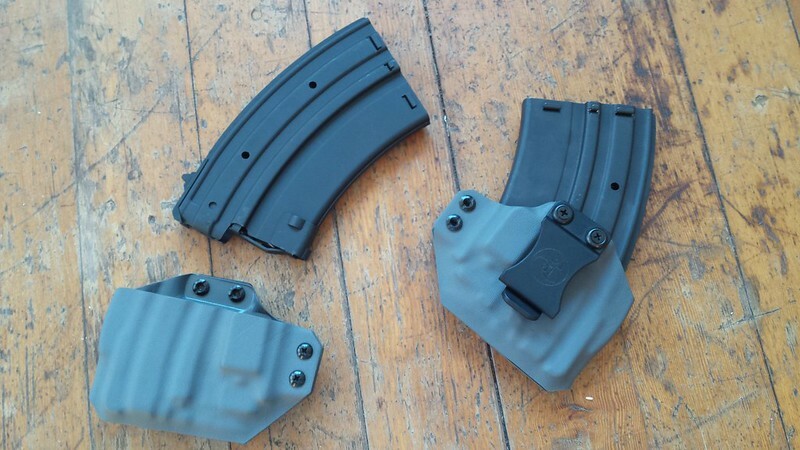 In case my post wasn't clear, the mag carriers are for the CSSPECS mags, but they are not made by CSSPECS. Who produces the mag carriers? A holster company called ANR Design. This mag carrier is not listed on their website. They do have a 7.62x54r VEPR mag carrier listed on their website, but that is for the OEM mag. If you want a mag carrier for the CSSPECS mag, I would contact them directly.